Grand Theft Auto 5 has become a global phenomenon with over 95 million copies soldand a huge international player base. The game reaches across continents and borders - even if they are closed, apparently. 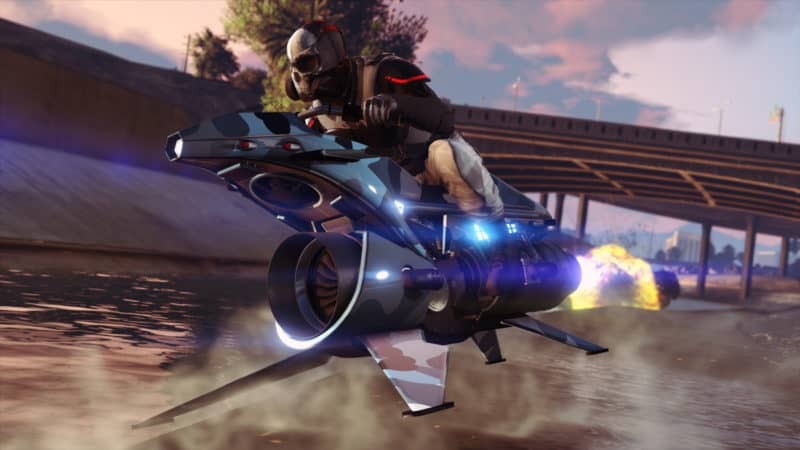 Recent interviews with North Korean defectors reveal that Western video games are quite popular in the closeted regime, with GTA 5 being widely played. Reported by the Korean Times, some young defectors who escaped North Korea not too long ago spoke about how common - likely among the children of prominent party members - playing video games is in the country. 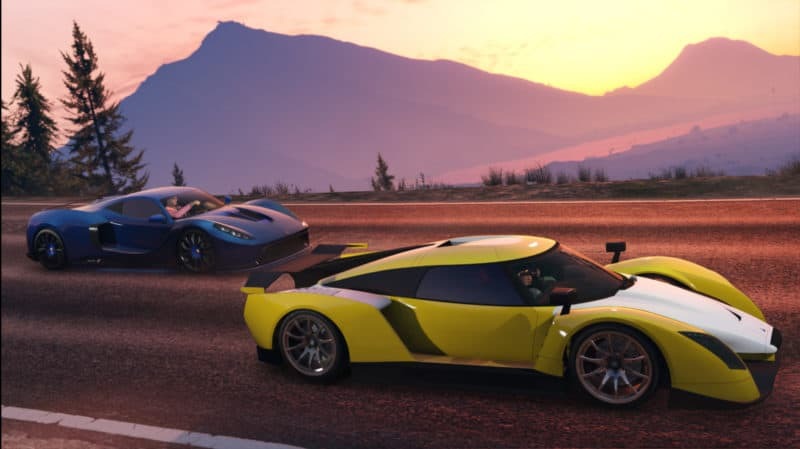 Several games, including GTA 5, were named specifically. Alongside Rockstar's blockbuster, FIFA Online and a wide range of South Korean games are most often played. These aren't official copies of the games, of course. The defector, who is 14 years old, could only speculate about the origins of the games, but it is most likely that they enter the country from China, like so much other contraband does. Pirated copies of games are shared among peers just like we shared games back in the good old days - handing our mates physical media from which to copy it. Another allegedly common pastime among North Korean children are LAN parties. Due to the lack of easily accessible internet, any kind of non-local multiplayer gaming is impossible even for the children of prominent families, necessitating these gatherings. The defector explained that while foreign video games are banned, the authorities place greater focus on South Korean shows and movies, and authorities aren't actively cracking down on Western video games. Additionally, through the changing of filenames and extensions, the kids can hide the games effectively. It is impossible to verify these claims, and it should be noted that even if true, these would only apply to a small selection of children who live in urban areas and are related to high-ranking and prominent members of the DPRK, therefore being given greater privileges than the average citizen. Additionally, North Korea is known for a massive equality gap between urban and rural residents, with even basic necessities being scarce for the latter, let alone PCs, internet and games. The state has also begun to develop games of its own and an Arcade was even opened that state-run media alleges attracts "thousands" of visitors every day. Some North Korean titles include "Hunting Yankee", "Confrontation" and "Goguryeo Battlefield". Seeing as these are pirated versions of the game, the North Korean players aren't adding to GTA 5's revenue or GTA Online's player base. But even then, the fact that folk in one of the most oppressed nations skirt laws to play your game speaks volumes.